Our selection of a cross between two landrace genetics, the classic Durban Poison and the Panama Red. The plant shows red tones towards the middle of the flowering time and some phenotypes will turn completely red when they finish. 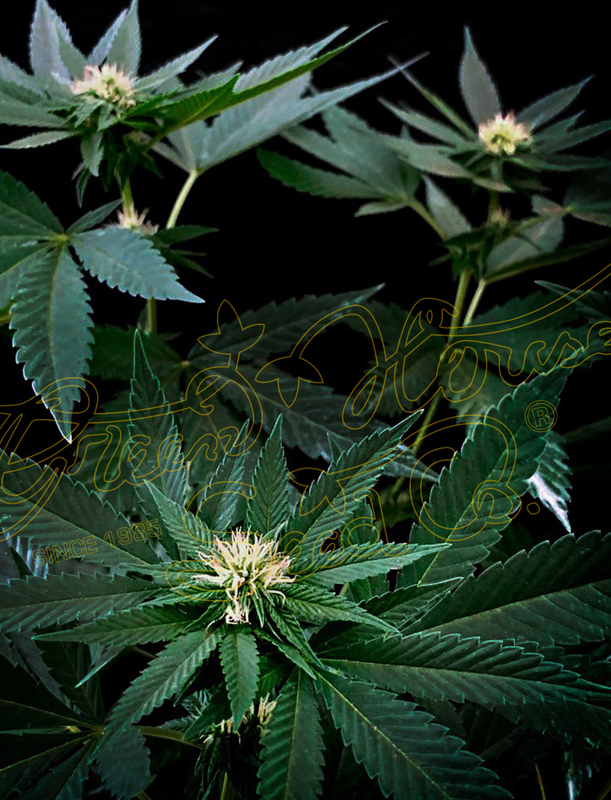 It has floral tones with a woody sativa background and flowers are growing long and in a conic shape.